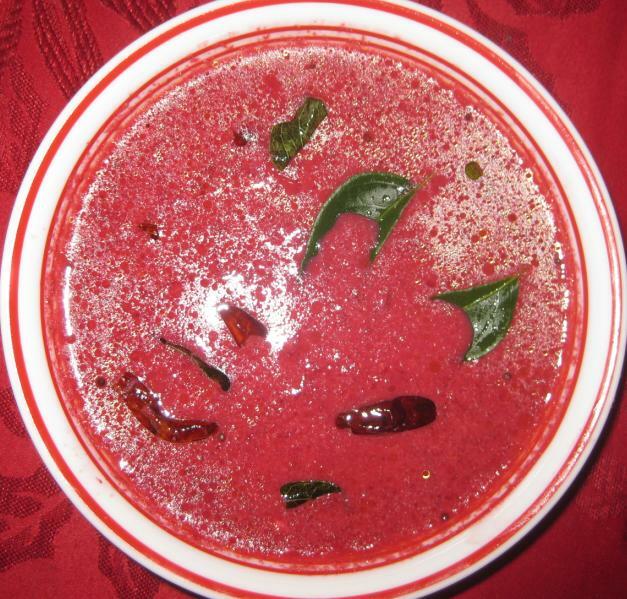 Beetroot Pachadi (Kerala Style) is a part of Onam Sadya. This is a very tasty dish and very easy to prepare, we will learn how to make Beetroot pachadi following our easy recipe. Heat oil. Allow mustard seeds and fenugreeks to splutter. Break red chillies into two. Put them in the oil with curry leaves and crushed small onions. Add chopped green chillies too and saute for a while. Put grated beetroots and salt, stir and allow to cook on a low flame. When it is cooked, pour the ground solution to the above cooked beetroots. Mix well, when it is hot , remove from fire. No need to boil. Add curd according to the thickness and taste as you desired. 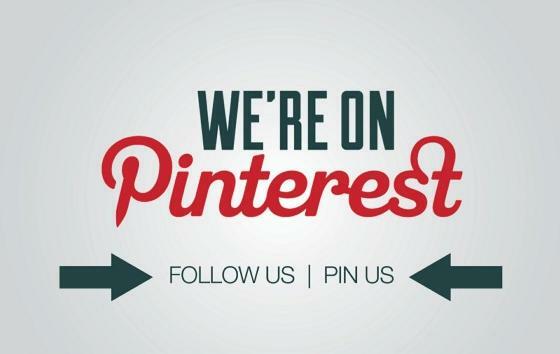 Do leave your feedback in the comments below.